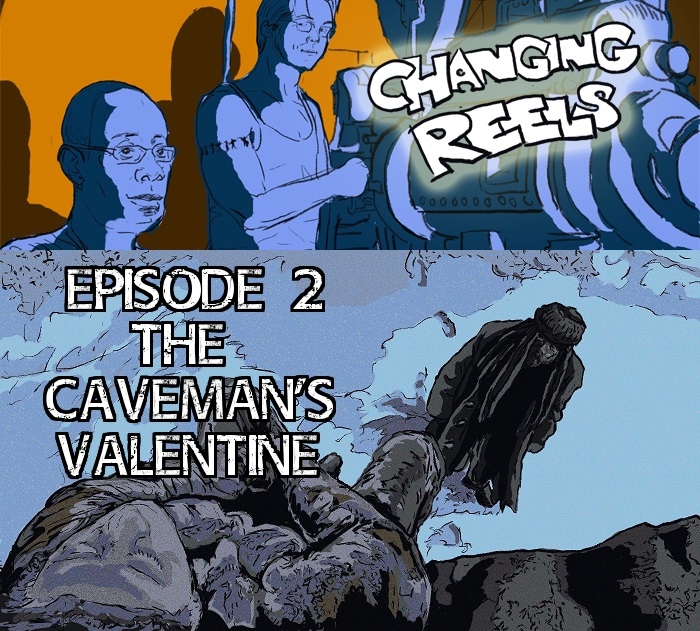 In episode 2 of Changing Reels, Andrew Hathaway and I take a look at Kasi Lemmons’ thriller The Caveman’s Valentine. The film stars Samuel L. Jackson as Romulus, a schizophrenic homeless man living in a cave in a New York City park. When a frozen body appears outside his cave, Romulus turns amateur detective in hopes of tracking down the killer. 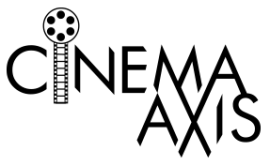 The episode also finds us discussing our short film picks of the week: Ryan Coogler’s Locks and Sara Kenney’s Angels and Ghosts. As always, Changing Reels is hosted by the fine folks at Modern Superior. Be sure to visit Modern Superior and discover other wonderful podcasts on their network. Lastly, you can now subscribe to the show on iTunes. I’ve seen that film. It’s been a long time since I’ve seen it. It’s a weird film but certainly has its moments though it is also quite flawed. We definitely touch on some of the flaws of the film in the episode, as well as look at Jackson’s vastly underrated performance in it.